If your employer provides an educational allowance, you understand the importance of maximizing the return on your educational investment. It’s not uncommon for a weekend course to run $500 or more, which can quickly reduce the amount you have available to use for future CEUs. When considering a continuing education course, you naturally consider the cost, quality, and convenience of the course. 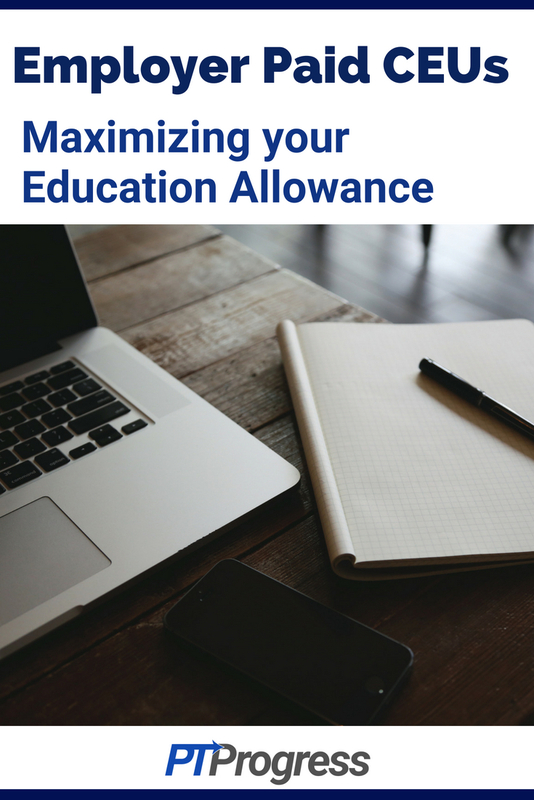 To maximize your education allowance, let’s take a look at ways to approach each of these considerations. Cost: Who Pays for What? Let’s assume that your employer allows up to $500 a year for continuing education. If you choose to use the funds to pay for one $500 weekend course that results in 15 CEUs, your cost per CEU is pretty high at $33 per CEU. If you decided to use the employer funds to access CEU courses online through MedBridge, you could easily decrease the average cost per CEU down to $8 or less depending on how many courses you take. Paying for MedBridge with your employer education allowance may benefit you in the long run. It’s easy to present the value in terms of cost per CEU. You may be able to complete courses while you are working. You can access the material year round, completing multiple courses at your pace. Sometimes it can be difficult to draw the top experts in your field to lead a course, especially if you live in a smaller city or a rural area. When you propose to use your education allowance for online CEUs at MedBridge, you can trust the quality of the courses to be high as the instructors are highly regarded leaders in their respected industry. When proposing MedBridge to your education coordinator, be sure to highlight the quality of the instructors as a key point in your proposal. 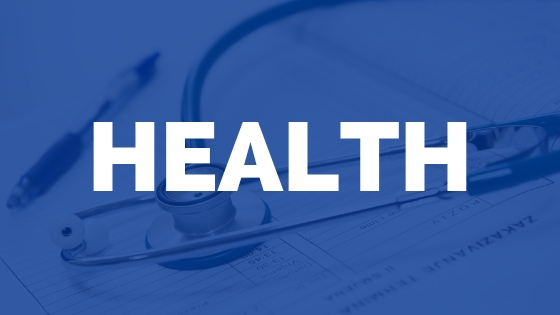 Quick tip: Be careful not to equate cheap CEUs with low quality CEUs. Just because you are able to lower the cost of your average CEU doesn’t mean the quality has decreased. 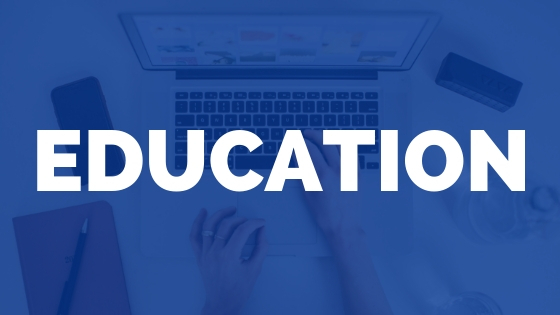 With MedBridge, it means that you are using the resources available to you and a lower average cost per CEU means that you are maximizing your investment into your clinical education. The third area of consideration to include in your proposal should highlight the convenience of attending the course. A course that requires significant travel, overnight accommodations, and extended time off may not be approved by your education coordinator. If you’re really wanting to travel for a course, it might be something you consider paying for out of pocket. Doing so will allow you to be more flexible in your travel arrangements and may result in fewer requirements or restrictions as it wouldn’t be considered an employer sponsored, work-related trip. When you approach your supervisor about maximizing your education fund, be sure to highlight the three areas discussed above: cost, quality, and convenience. 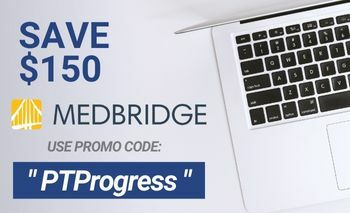 If you see the value in an online CEU provider like MedBridge, it may be helpful for you to provide your supervisor with a link to a MedBridge review written by an actual health care provider. 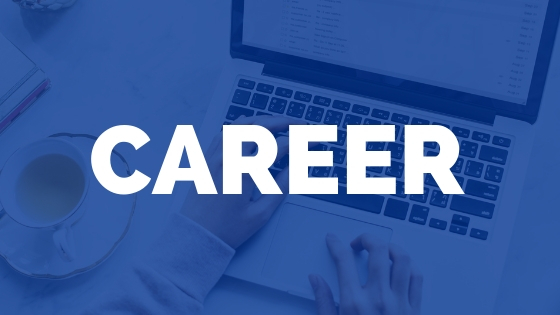 Identifying specific courses on MedBridge that are relevant to your job performance can also be helpful in your proposal to use your employer education funds to pay for MedBridge. Regardless of the CEU course you decide to take, always consider the cost, quality, and convenience and highlight these areas in your proposal to your employer.